The brother Brian was interviewed on BBC Cumbria today on the Gordon Swindlehurst Radio Show. He was asked about Thomas's Bakery pies and their success in competitions - Brian's secret of success? "Do the Right Thing!". 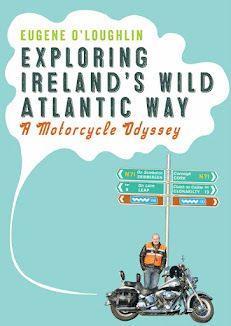 Brian previously won competitions on an Abbey FM radio show featuring The Hairy Bikers (I blogged about that here). He and his Bakery must be doing something right - only a vegetarian haggis ("cheating" according to Swindlehurst) beat him for a top award last year! I know some family read this blog - so if you would like to hear Brian's interview, click on the player below. The sound is not the great as I recorded this from the BBC Player.